Welcome to the Super 8 Motel in Vernon. 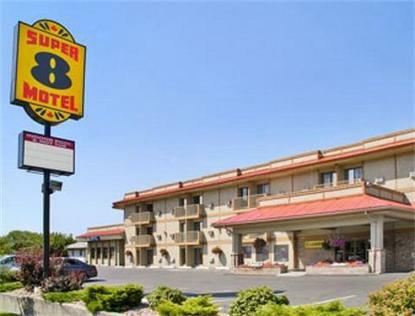 The Super 8 Motel is conveniently located off highway 97 near restaurants, shopping, and area attractions. All rooms offer free wireless high speed internet, in room coffee, fridges, and 27 inch TV's. The Super 8 Vernon offers an indoor pool and Jacuzzi as well as an elevator. In the morning we offer a continental SuperStart breakfast. See you along the way.